There may come a time when a business owner wishes to dissolve an LLC. It’s important to remember that owners need to put as much effort and care into dissolving their LLC as they did when they created their LLC. Unfortunately, many business owners do not dissolve their LLC correctly, and it ends up jeopardizing their future business endeavors. It’s crucial that young entrepreneurs do not leave themselves with any financial burden that could hinder their future business endeavors. Below are the steps needed to dissolve an LLC so that owners can move on to the next phase of their professional career. 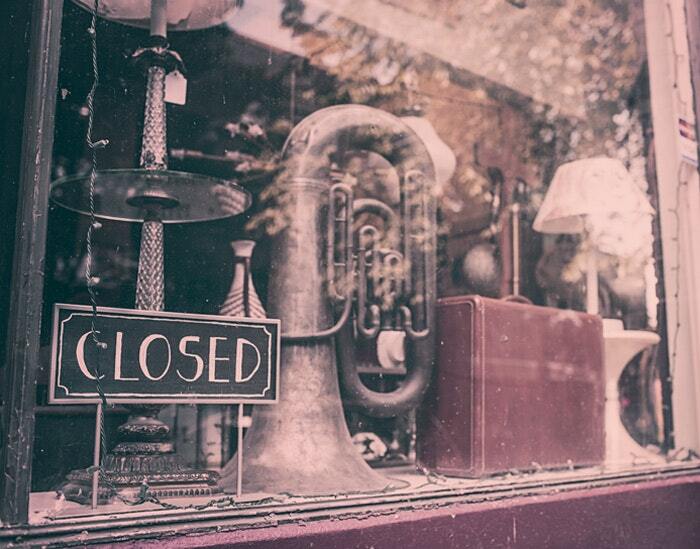 When shutting down an LLC, owners need to follow the procedures outlined in the company’s operating agreement, especially if a board of multiple members runs the organization. To dissolve the company, members of the group must vote to do so. If the operating agreement does not explicitly define how to do this, members should follow the procedures outlined in their state’s LLC statues. If an LLC’s members vote to dissolve the company, it’s crucial that they memorialize the vote. This ensures that the decision is in writing and will help owners file the paperwork needed to terminate the business. Keep a record of the memorialization with other official company documents. Before moving to dissolve the company, owners should also make sure that they are in good financial standing with creditors and business partners. LLC members do not want creditors chasing after them in the future as they seek outstanding payments. Also, be sure to contact taxing authorities to ensure that the business does not owe any taxes. Be diligent when doing so, and make efforts to contact federal, state, and local taxing agencies. Some states require owners to provide certification from taxing agencies confirming that the business is current on their taxes. The company should also contact any agencies from who it purchased a business license. Take care of any debts the company may owe and cancel future payments for those licenses. If there is any money left over after paying outstanding debts, owners can distribute the funds amongst other members of the LLC. The company operating agreement may contain information on how to allocate the funds. Once business owners have completed the above two steps, they can move to dissolve the company. To do so, they’ll need to contact the agency with who they initially registered their business. This should also be the agency to who they filed annual reports. In many states, it is the Secretary of State’s office. But, it does vary from state to state. That office’s website should have the forms that the company will need to complete to dissolve the business. The process to file and submit the paperwork varies from state to state. Once the paperwork has been filed, the state should inform the owners that they have dissolved the LLC.